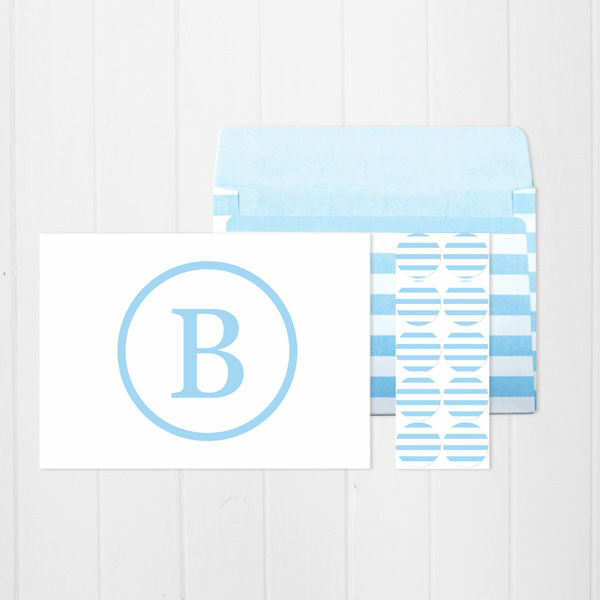 Personalised Monogram Postcards are a classy addition to your stationery stash. 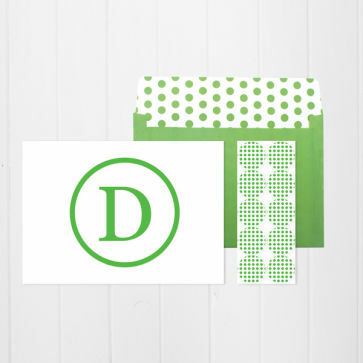 Printed on 300gsm card in a range of colours, each pack includes a set of 8 cards, envelopes and seals. 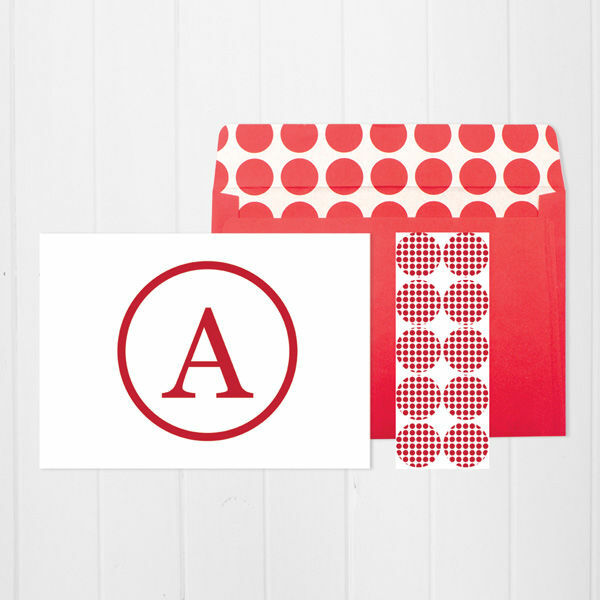 Service rating :Thank you for the great feedback, we love hearing from our customers! I hope you enjoy your postcards and iPhone covers and hope you come back soon. Thank you very much for your positive feedback! 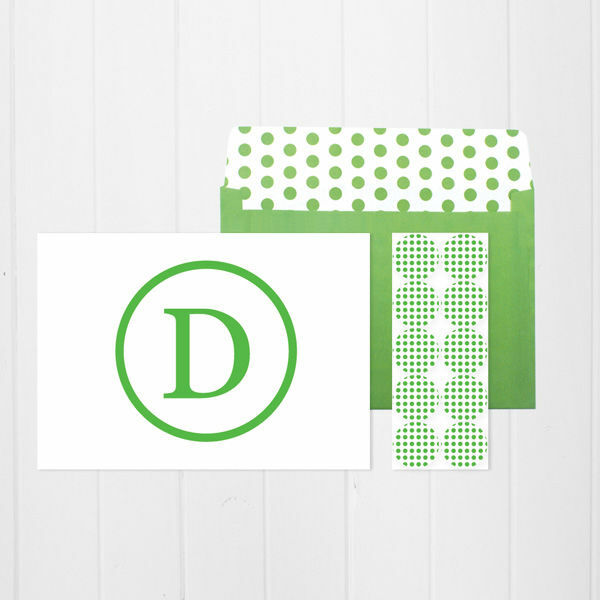 I hope you will continue to love your Monogram Post Cards!